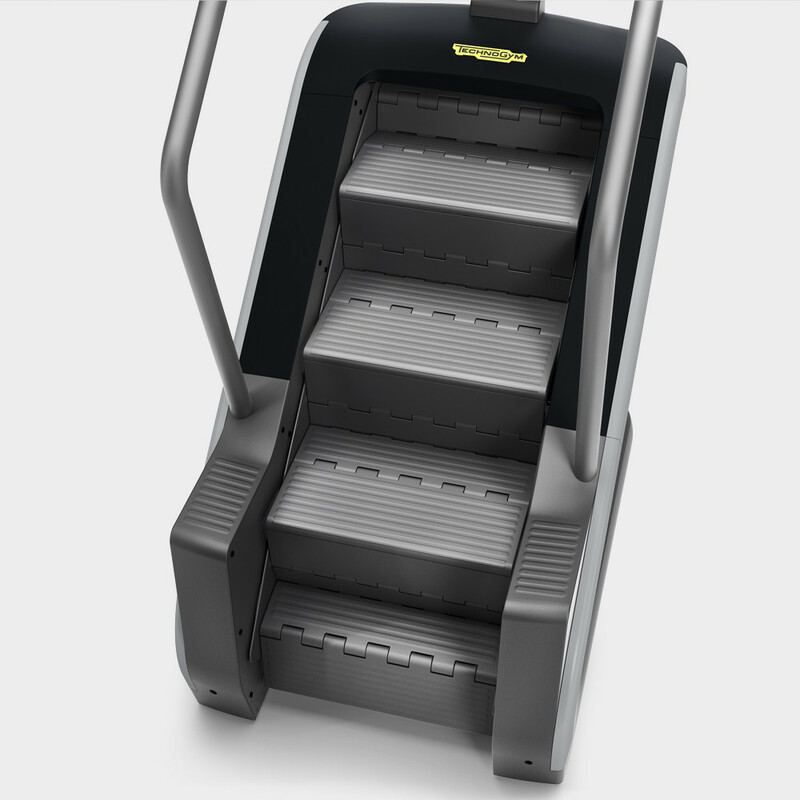 What makes Excite® CLIMB so unique is the SPLIT STEP TECHNOLOGY (patent pending). 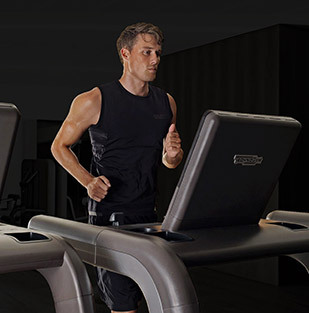 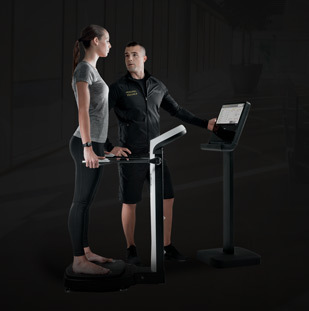 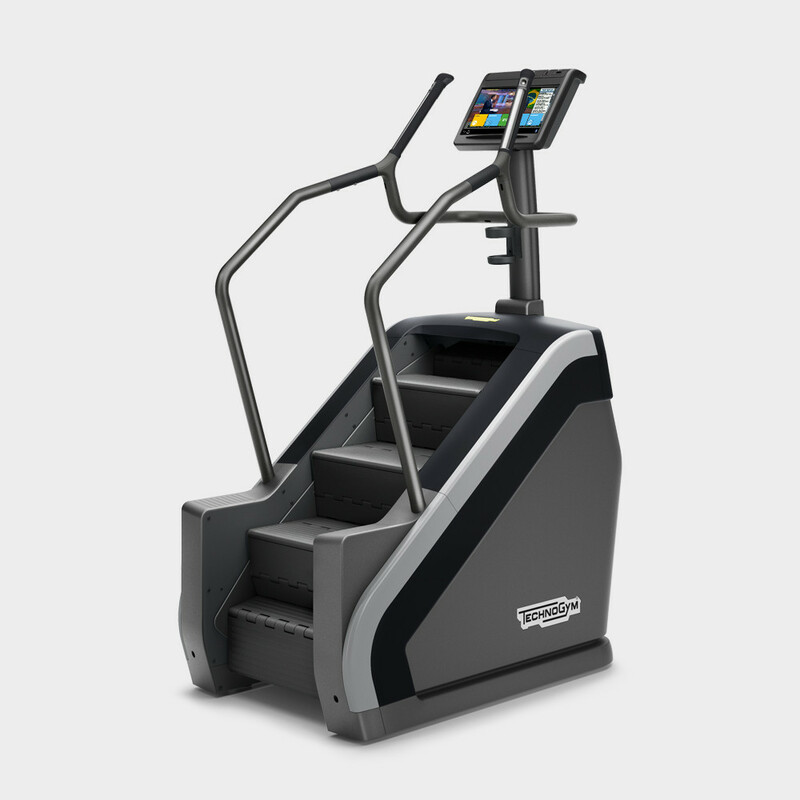 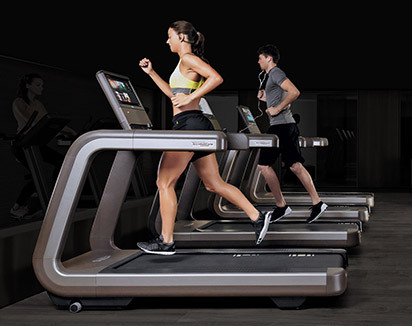 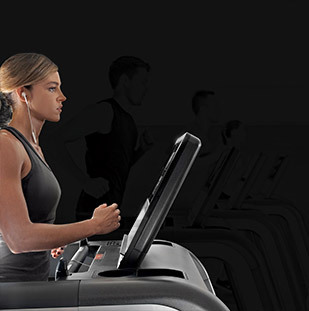 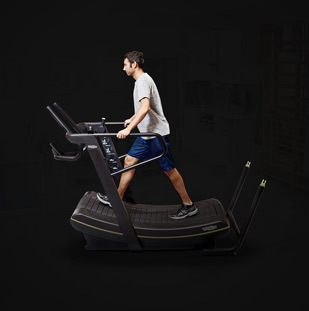 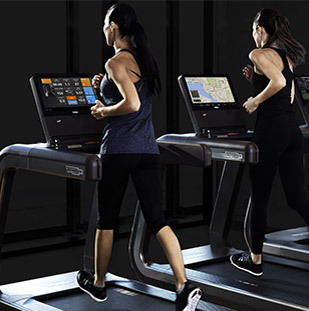 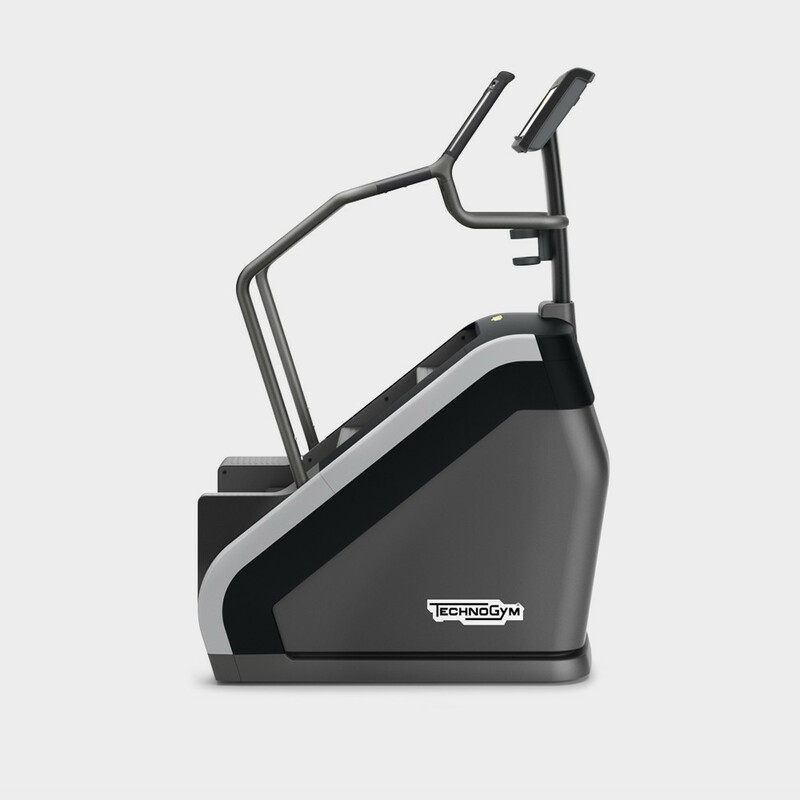 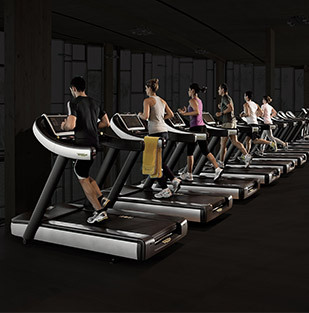 Developed by Technogym®’s R&D Department, this breakthrough transforms the stair climber into one of the most sought-after pieces of cardio equipment on the gym floor, thanks to its welcoming design, ease of use and effectiveness. 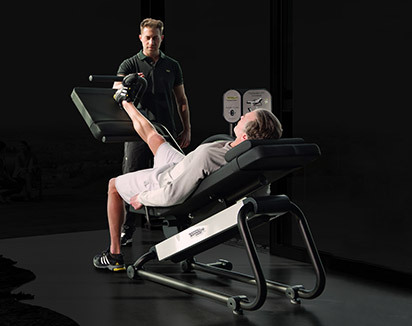 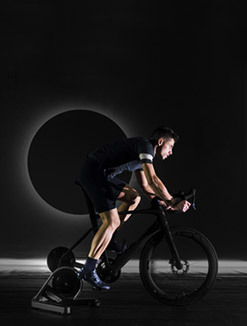 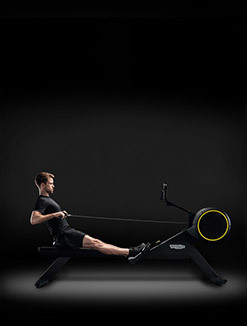 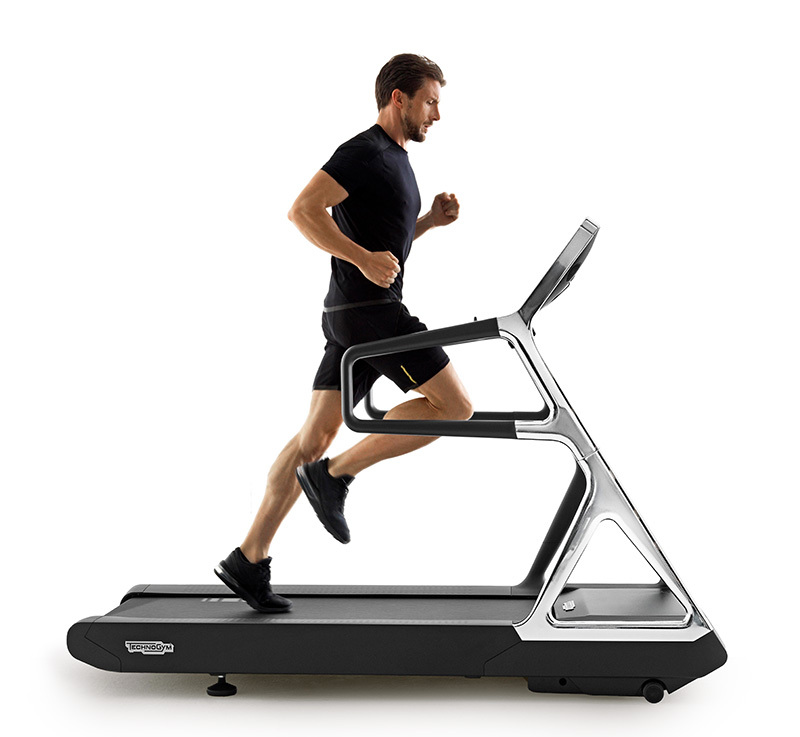 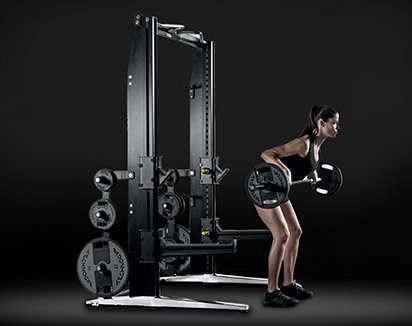 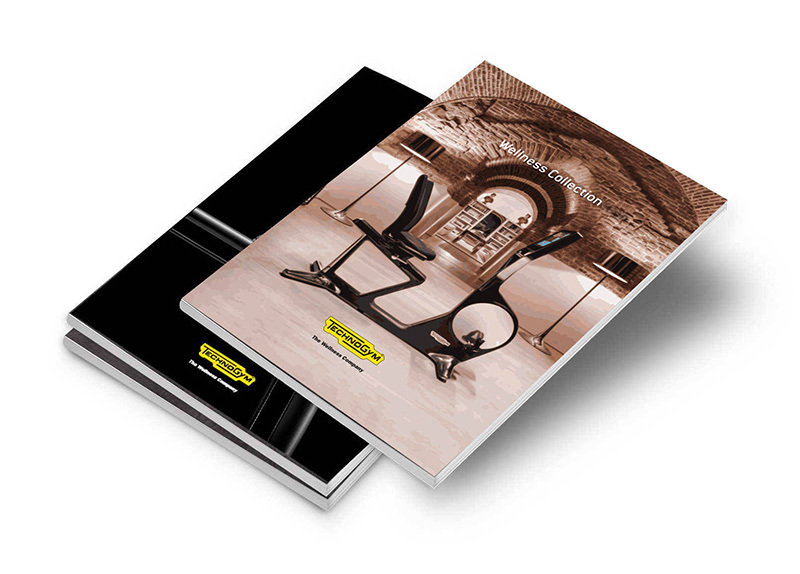 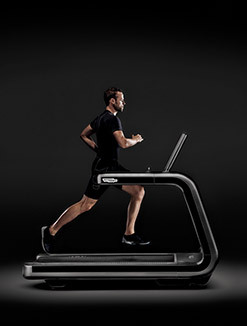 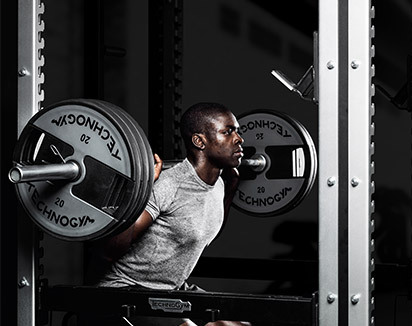 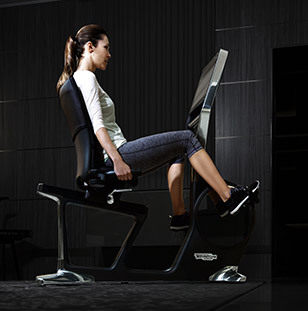 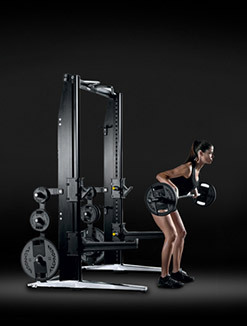 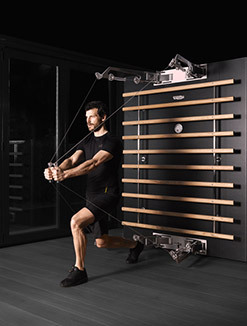 An innovative breakthrough on the market by Technogym, the 26.5 cm/10 in. 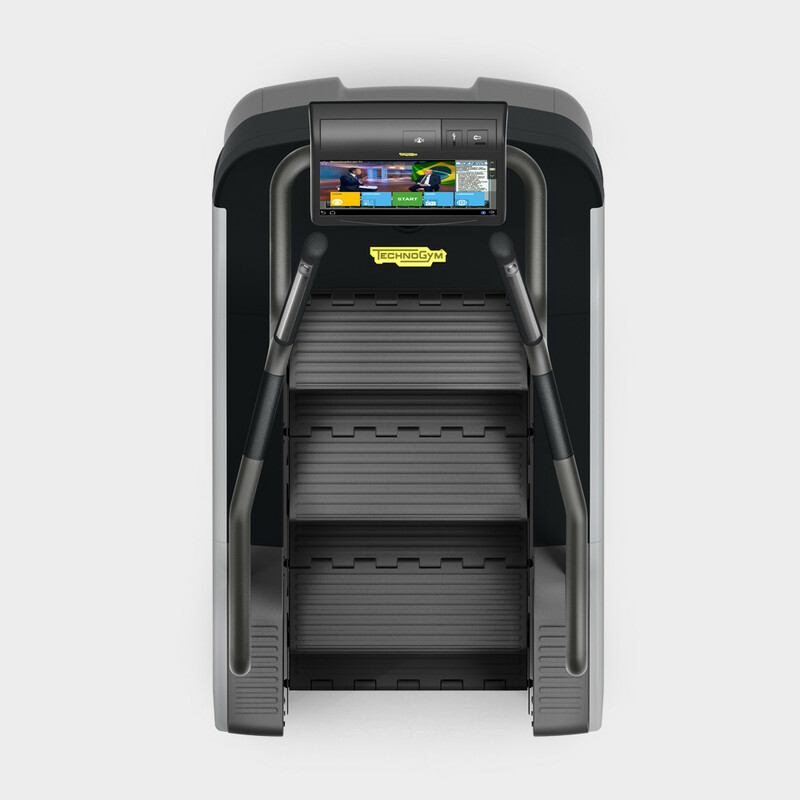 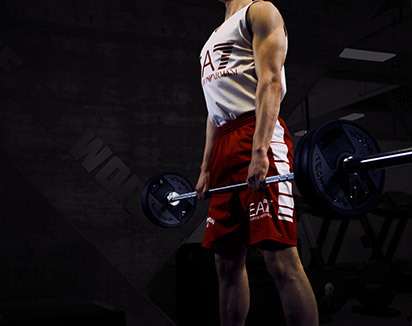 low Courtesy Step™ (patent pending) automatically repositions itself to the lowest height at the end of the workout to simplify getting on. 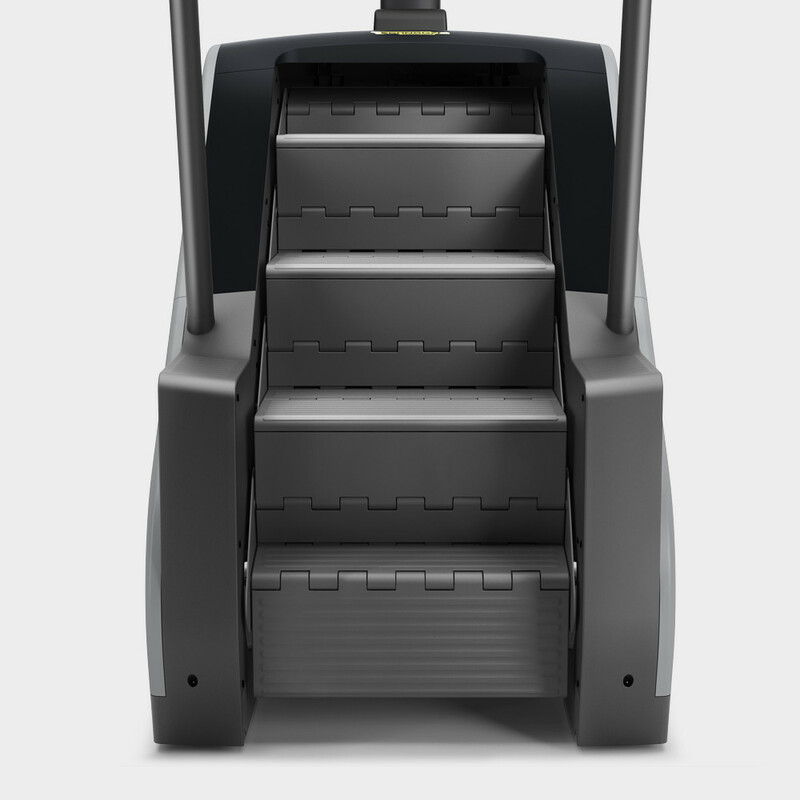 at least 3 steps are always available. 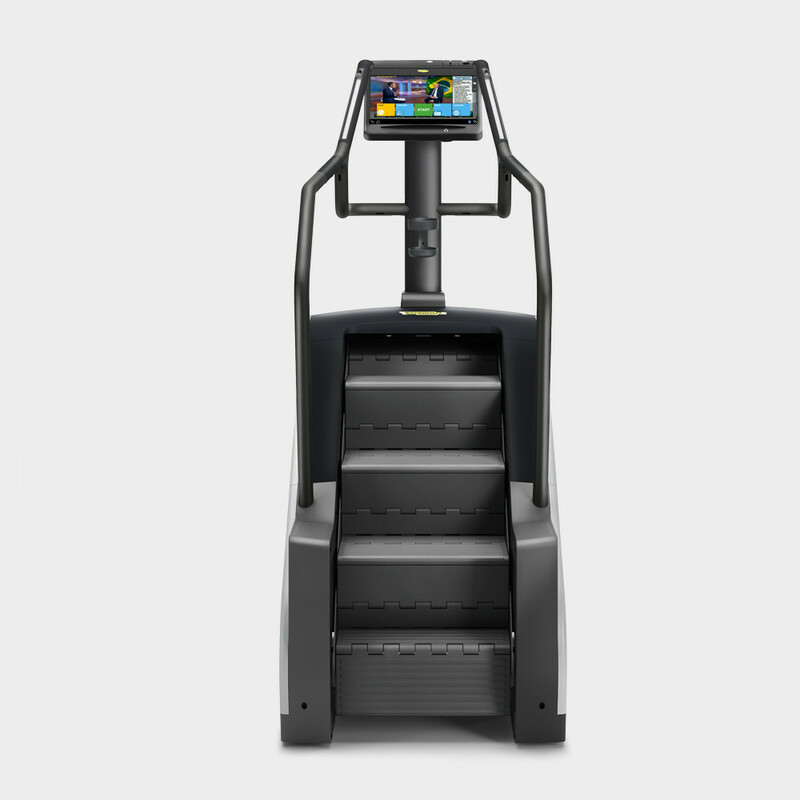 Excite® CLIMB was designed to provide the widest climbing space within the smallest footprint — only 1 sqm/10 sq ft — enabling you to fit more equipment and users in a given space.